Summer’s here, which means pool days, vacations, and barbecues, but also hot outdoor temperatures and skyrocketing energy bills. There are a few simple things you can do to save money and keep your AC costs low, however. The air conditioning contractors at White Refrigeration recommend the following to keep your Alliance, OH, home cool and affordable this summer. If you don’t have a smart thermostat, it’s worth the investment. They can automatically adjust the temperature when you’re not home and allow for remote access, so your home is always comfortably cool when you arrive. Choose the right location for your smart thermostat to reap the most benefits. A poorly positioned thermostat, such as next to a window that gets a full day of sun, will cause your AC to run more often than necessary. As a kid, your parents probably said to keep the doors shut because they didn’t want to cool the whole neighborhood. Well, even if you keep your doors and windows shut, the chances are that cool air is escaping anyway, particularly in an older home. Check the seals on all your doors and windows and repair or replace them if needed. According to air conditioning contractors, this ensures the cool air stays inside where it belongs. Indoor temperatures should be comfortable, but not too cool. Setting your thermostat too low could cost hundreds of dollars more. Instead, set it as warm as you can comfortably tolerate when at home. Set it even higher while you’re at work. The warmer temperature settings will result in major savings. 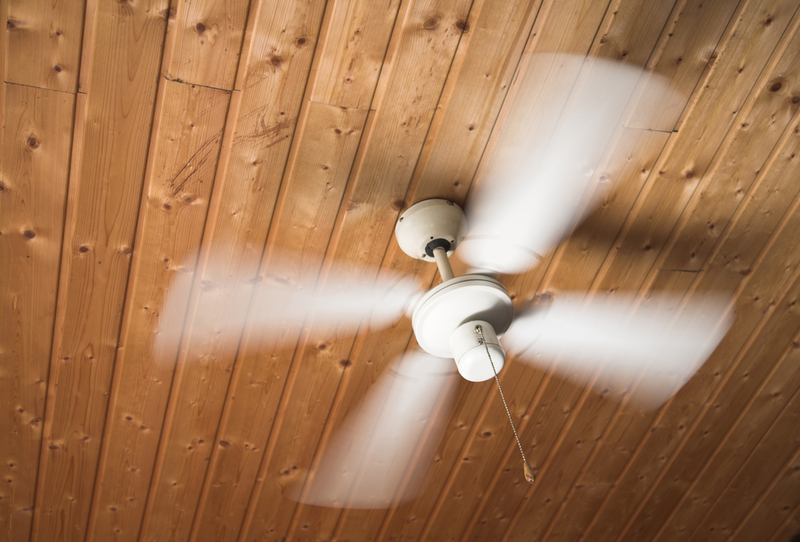 Run your ceiling or oscillating fans, too, as they use a fraction of the energy and circulate cool air throughout your home. Keeping cooling costs low sounds difficult, but by following the above steps, you can see considerable savings. Scheduling regular AC maintenance with the air conditioning contractors at White Refrigeration is one of the most crucial steps, as they will keep your unit running smoothly and pinpoint any issues before it breaks down in the heat of summer. In addition to maintenance, they also do AC installations. Call their air conditioning contractors at (330) 821-1243 for a free in-home estimate, and visit their website for more information.